Seneca the Younger 4 b.c.- 65 a.d. Religion is regarded by the common people as true, by the wise as false, and by the rulers as useful. In 1998, taxonomists estimated there were 1.7 million species on planet Earth. Thats 1,700,000. According to Christainity, out of this huge number, apparantly only one species will ever be truly ‘saved’. The remaining 1,699,999 species found around us are just fillers…just extras in the blockbuster of a life-time. This ‘faith’ is a piece of information being handed down from one generation to the other, but what is the origin of this? Divine epiphany? Or did the first ape who stood upright suddenly realise he just had to have faith? The answer to this quandary is a book! The long-winded wordplay is an oft-used technique employed to fatten the divine texts. 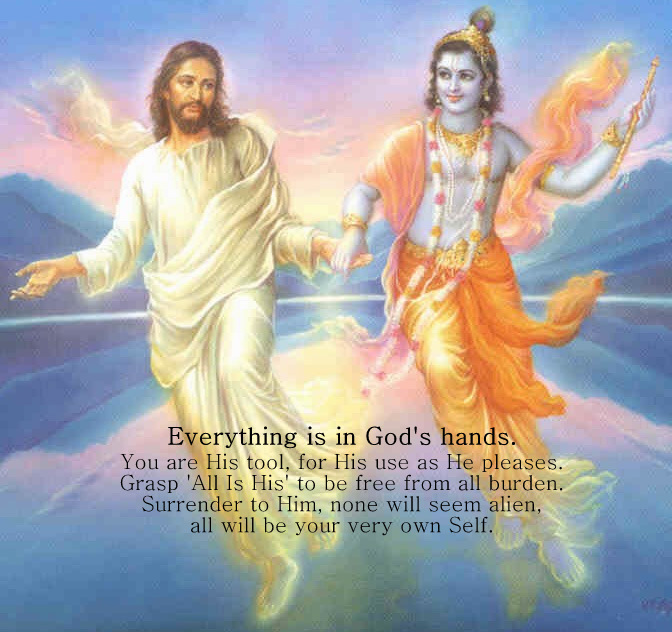 Christians have the Bible(The Books), Muslims brandish their Qur’an(Recitation) and the Hindus read from the Bhagavad Gita(Song of God). A study conducted in 2003 came to the conclusion that there were upto 175 million original books stocked worldwide. This does not take into account the Terabytes of digital information though. When there are so many books in the world why does a segment of the society consider only their respective religious texts of indoctrination as ‘The Book’? Doesn’t it border on bigotry? Although it should be noted, human xenophobia is a well documented trait among the divine species. A few millennial years into the future, after all the books are incinerated through some cultural anomaly, we’ll have zealots touting ‘The Zip-Drive’ that contains the words of their omniscient savior. The odds are stacked more against electronics though considering we do have an omniscient and moody ‘God’, which is the ubiquitous solar lord, our Sun. Another perspective that is tremendously overlooked by our zealots is our position in this Universe. Consider the physical position of our tiny planet in an universe housing upto 125 billion galaxies(1999 estimate-Hubble Space telescope)! Earth is a very boring celestial body located on one of the outer arms of the Milky Way galaxy. Calculating the planet’s position is not an exact science since we’re inside the mammoth galaxy that we’re trying to measure. We can’t even accurately arrive at a consensus on this, or lack a method to verify this beyond any doubt. But, a segment of the human population on this very same planet is absolutely sure that everything in this non-measurable galaxy came into existence for them. This population holds on to an immensely intangible quality called faith. 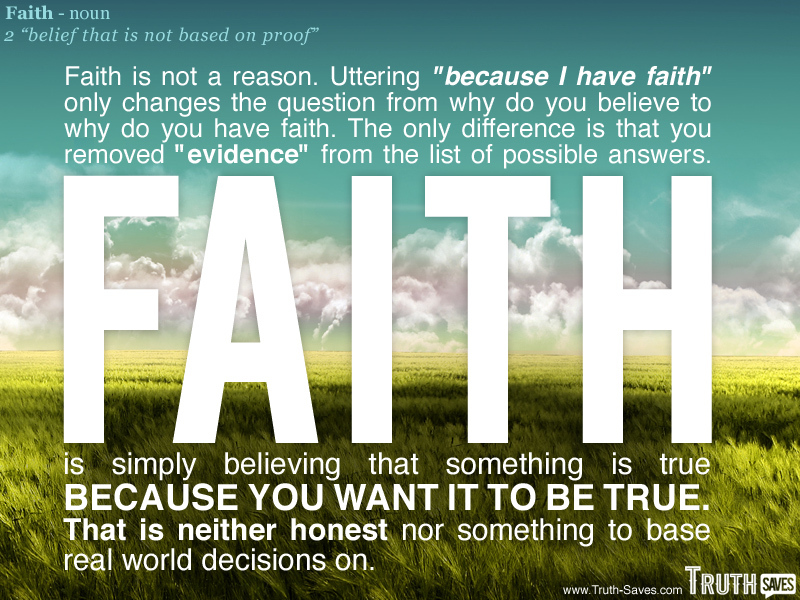 Faith is the height of ignorance when used to further one’s own prejudice. Anyone who dares to question the nakedness of these emperors of moral superiority is labelled an heretic. It is very fortunate for religious masters that the Gods never directly communicates to the common man. There are always middle-men who will converse to the almighty on your behalf. Oh! How blessed are we!